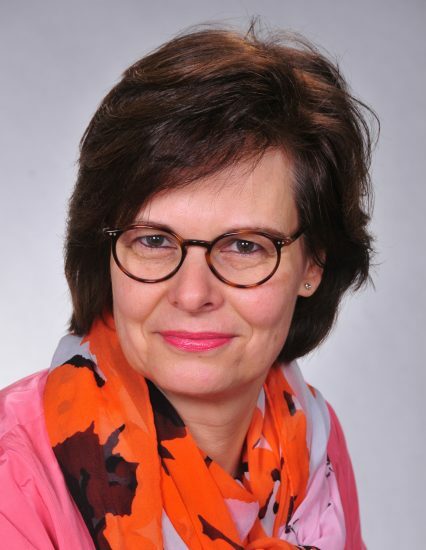 Carolin Kranz is responsible for the political and stakeholder communication of the nanotechnology issue in the Communications & Government Relations department of BASF. She is a member of the BASF NanoCore Team, the BASF committee responsible for the group-wide management of nanotechnology EHS and communication issues. She also hosts the BASF Dialog Nano forum. After a basic course in chemistry at the University of Stuttgart, Germany, Dr Kranz graduated as an engineer from the Ecole Européenne des Hautes Etudes des Industries Chimiques de Strasbourg in France. She received a PhD in Chemistry from the Saarland University in 1994 and joined BASF as an R&D chemist the same year. Assignments in the Corporate Communication and EHS departments with a focus on sustainability followed before she moved to the Government Relations department in 2006. Carolin Kranz holds mandates for BASF in several nanotechnology working groups of industry associations. Wim Sinke is Program Development Manager at ECN Solar Energy in Petten, The Netherlands, part-time professor of Photovoltaic Energy Conversion at the University of Amsterdam and board member of TKI Urban Energy (the Netherlands’ public-private partnership for energy innovation in the urban environment, including solar energy). He is also a visiting scientist and advisor at the FOM Institute AMOLF in Amsterdam and co-chairman of the European Photovoltaic Technology Platform. 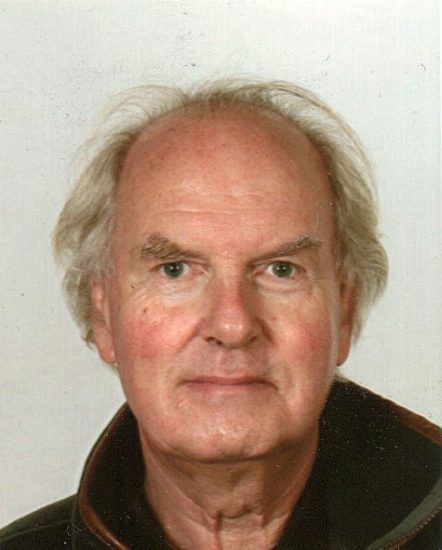 Wim Sinke studied experimental physics at Utrecht University, where he graduated in 1981. He did PhD research at AMOLF and received a doctoral degree from Utrecht University in 1985 for his thesis entitled “New physical processes for silicon solar cells”. From 1986 to 1987 he was a visiting scientist at the Hitachi Central Research Laboratory in Tokyo, where he worked on thin-film silicon. In 1987 he re-joined AMOLF to work on crystalline silicon solar cells, material properties of amorphous silicon, and ion and laser processing of semiconductors. In 1990 he moved to the Energy research Centre of the Netherlands ECN to set up a new group on photovoltaics (PV). This group has grown to a size of 80 staff and covers a range of topics, including wafer-based silicon and thin-film solar cells and modules, and environmental and economic analyses of PV. Wim Sinke has received several prestigious awards, including the Royal Dutch/Shell Prize for Sustainability and Energy in 1999 and the European Becquerel Prize for outstanding merits in photovoltaics in 2011. in 2015 he was appointed a Knight of the Order of the Netherlands Lion for his contributions to the development and promotion of solar energy. Dr. Ilse Marschalek is a sociologist with many years of experience in international studies in FP 5th, 6th and 7th of the EC. At ZSI (Centre for Social Innovation, Vienna) she is project coordinator at the Technology and Knowledge department, carrying out projects at the interface between technological and societal innovations. She was the coordinator of the NanOpinion project (www.nanopinion.eu) a multichannel communication and dialogue project. Until recently, she was engaged in the RRI tools (www.rri-tools.eu) project elaborating a self- reflection tool for active reflection processes on Responsible Research and Innovation practices. She wrote her PhD thesis on Public Engagement in RRI. Currently, she is working in the SMART-map project organising multi-stakeholder dialogues on RRI in the industry sector and in the NewHoRRIzon project, carrying out multi-stakeholder labs and co-creation processes. 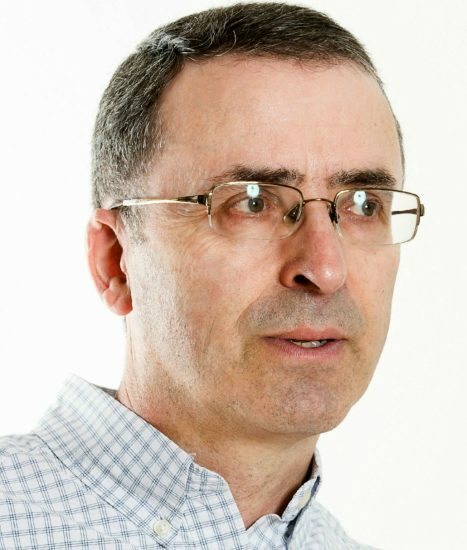 Philip Shapira is a professor at the Manchester Institute for Innovation Research in the United Kingdom, and at Georgia Institute of Technology in the United States. 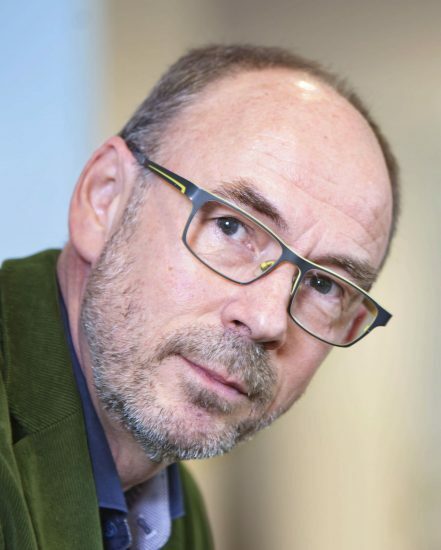 He currently leads the Responsible Research and Innovation Group at the Manchester Synthetic Biology Research Centre. Zoya Damianova is the Programme Director of the Applied Research and Communications Fund, Bulgaria. Since 1997, Zoya has been involved in several sectoral foresight projects (agriculture, energy, and environment), as well as in projects focused on public engagement with research. Recently, she coordinated the CASI project (Public Participation in Developing a Common Framework for Assessment and Management of Sustainable Innovation, Jan 2014 – Jun 2017, funded by FP7). She is currently working on: Responsible Research and Innovation in Practice, a project aiming to understand the barriers and drivers to the successful implementation of RRI in research conducting and research funding organisations, research infrastructures in the Danube Region, and sustainable consumption. Over the years, Zoya has participated in several working groups at DG RTD of the European Commission: 2010 – 2011, member of the 3rd foresight expert group at the EU Standing Committee on Agricultural Research (SCAR FEG3); Jan – Sept 2012, member of International STI cooperation expert group; 2014 – 2015, member of an expert group on identifying cross-sectoral research priorities at the junction of health, environment and bioeconomy. Pieter van Broekhuizenis an independent consultant on chemical risks and nanomaterials. Trained as a biochemist, he was previously director of the Chemiewinkel, the Consultancy and Research Centre on Chemistry, Work and Environment of the University of Amsterdam. In 2002 he became manager of the department of Nanotechnologies and Chemical Risks of IVAM UvA BV. Pieter has a PhD (2012) in nanotechnologies on questions regarding uncertainties in environmental and occupational health risks related to the development of nanotechnologies and operationalizing a precautionary approach. He developed generic nano reference values as a provisional alternative for OELs. He is advisor of the Dutch trade unions on chemical risk issues and nanotechnologies. Since 2003, he is a member of the Dutch Social and Economic Council’s committee on occupational exposure limits. He specialized in chemical and product hazards and their effects on man and the environment. Since 2005, Pieter specialized in nanotechnologies, in the risks of manufactured nanomaterials at work and in the environment, ethical aspects, a precautionary approach and stakeholder analysis. He has been deeply involved in the public debate on nanotechnologies. He was coordinator of the European NanoCap project, building the capacity of European NGOs and Trade Unions, and NanoDiode, a programme for outreach and dialogue throughout Europe in support of nanotechnology governance.